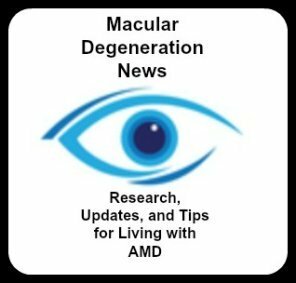 Maybe you have recently been diagnosed with macular degeneration or have family members struggling with daily activities or perhaps you are interested in preventing AMD .... and you have questions. I or our team of eye specialists will try to answer them for you. Perhaps your question has been asked by someone else. First perform a search to see if this topic has already been covered in the website. Have a Macular Degeneration Question? How to find macular degeneration studies? Ask and I will try to help you. Do to the overwhelming number of inquiries no new questions can be taken at this time. Please perform a search to see if your topic can be found on the website.